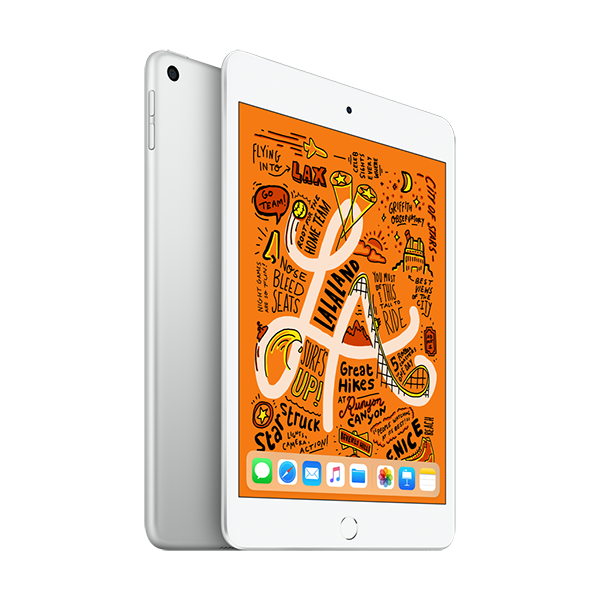 iPad Air. Power isn't just for pros. 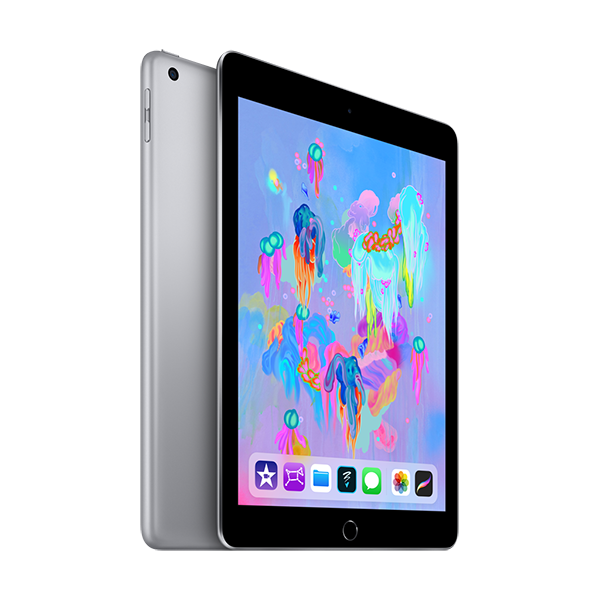 iPad Air is thin, light, and powerful. It features the A12 Bionic chip with Neural Engine, which uses real-time machine learning to transform the way you experience photos, gaming, augmented reality (AR), and more. 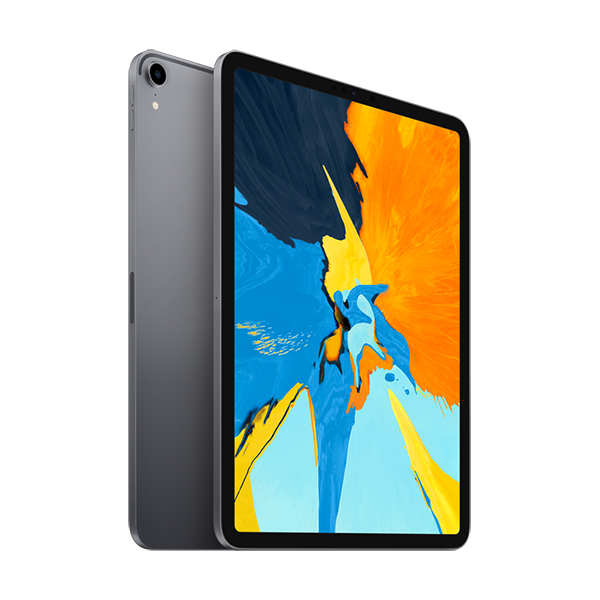 A beautiful 10.5-inch Retina display with True Tone for easier viewing in all kinds of lighting environments.¹ Support for Apple Pencil and the Smart Keyboard.² An 8MP back camera and 7MP FaceTime HD camera. Touch ID and Apple Pay. 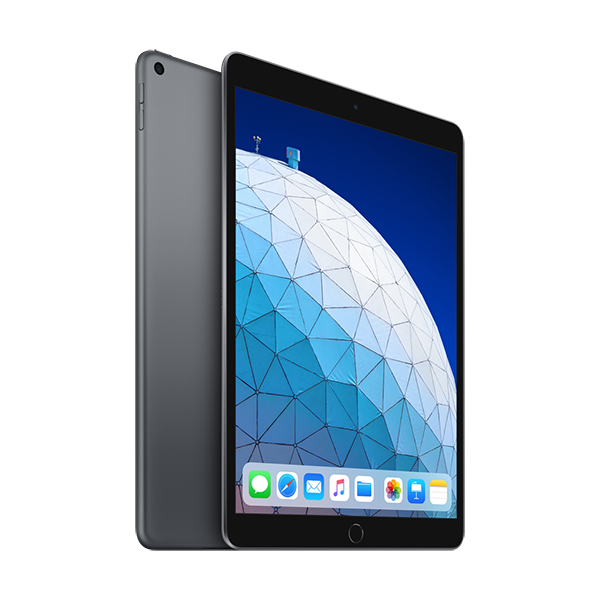 And with all-day battery life,³ fast Wi-Fi and Gigabit-class LTE,⁴ and over a million iPad apps on the App Store, iPad Air is ready for any task, anywhere. ²Accessories are sold separately. 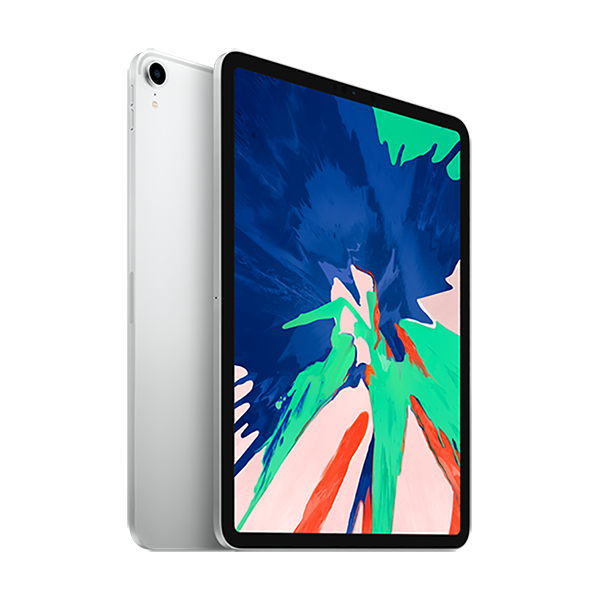 Apple Pencil (1st generation) is compatible with 9.7-inch iPad Pro, 10.5-inch iPad Pro, 12.9-inch iPad Pro (1st and 2nd generation), 10.5-inch iPad Air, iPad (6th generation), and iPad mini (5th generation). Smart Keyboard is compatible with 10.5-inch iPad Air and 10.5-inch iPad Pro. ⁴Data plan required. Gigabit-class LTE and LTE are available in select markets and through select carriers. Speeds are based on theoretical throughput and vary based on site conditions and carrier. For details on LTE support, contact your carrier and see www.apple.com/ipad/LTE. 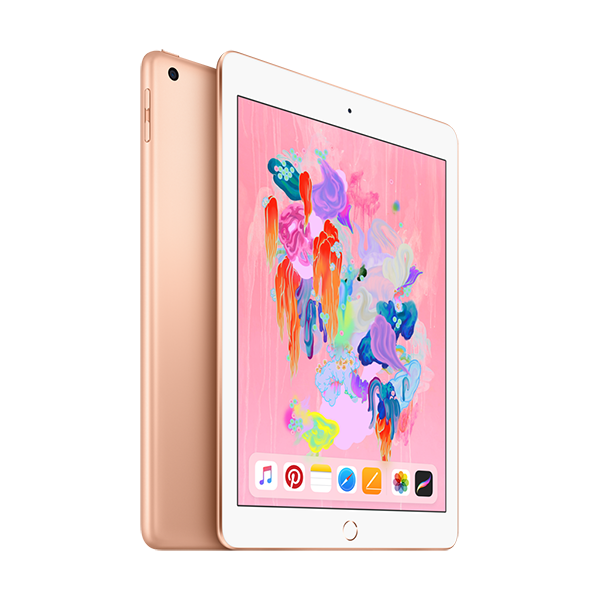 Go to www.apple.com/ipad-air/specs for a complete set. 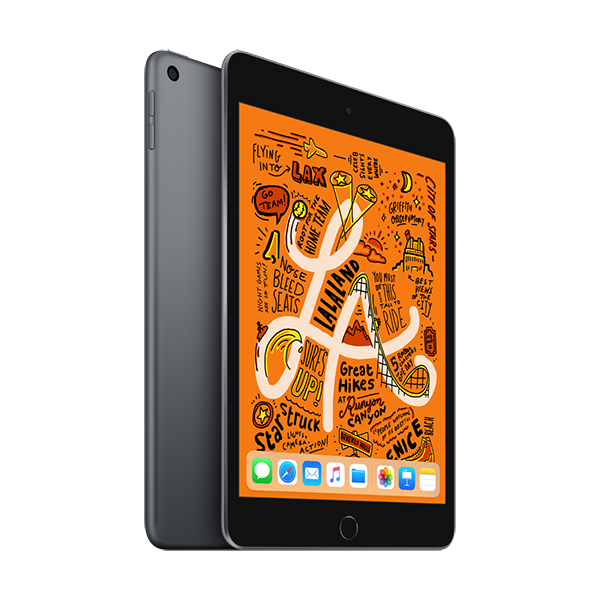 The beloved 7.9-inch iPad mini is more capable than ever.¹ It features the A12 Bionic chip with Neural Engine, which uses real-time machine learning to transform the way you experience photos, gaming, augmented reality (AR), and more. 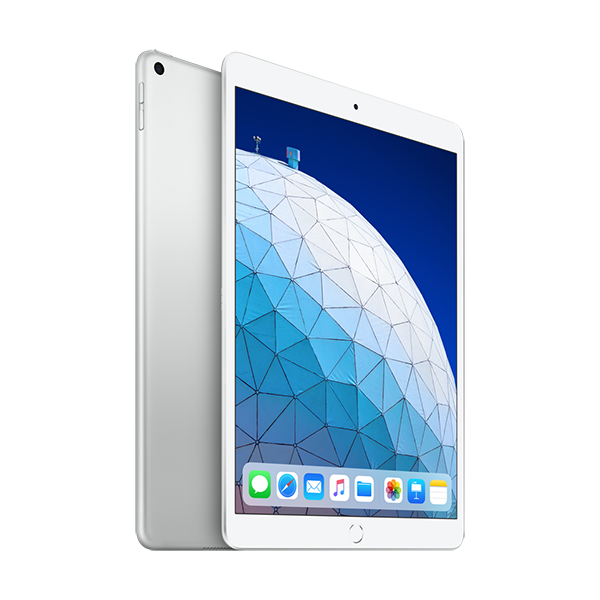 A beautiful Retina display with True Tone for easier viewing in all kinds of lighting environments. Support for Apple Pencil.² Wi-Fi and Gigabit-class LTE.³ An 8MP back camera and 7MP FaceTime HD camera. 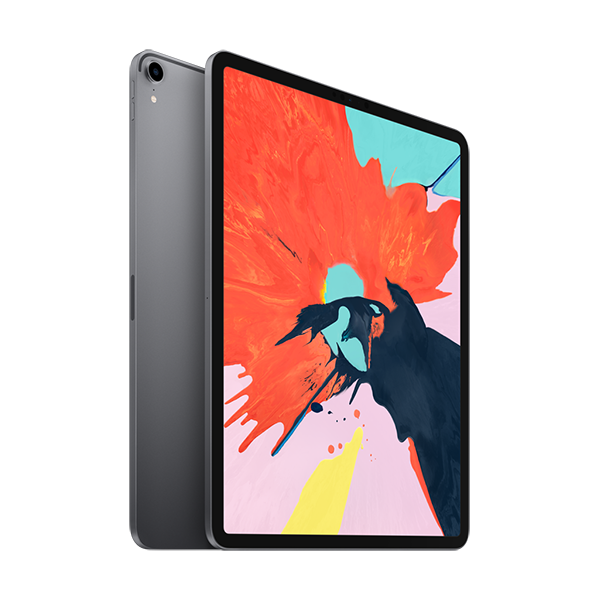 As well as all-day battery life,⁴ Touch ID and Apple Pay, and over a million iPad apps on the App Store - in an iPad that fits in one hand. ²Apple Pencil is sold separately. 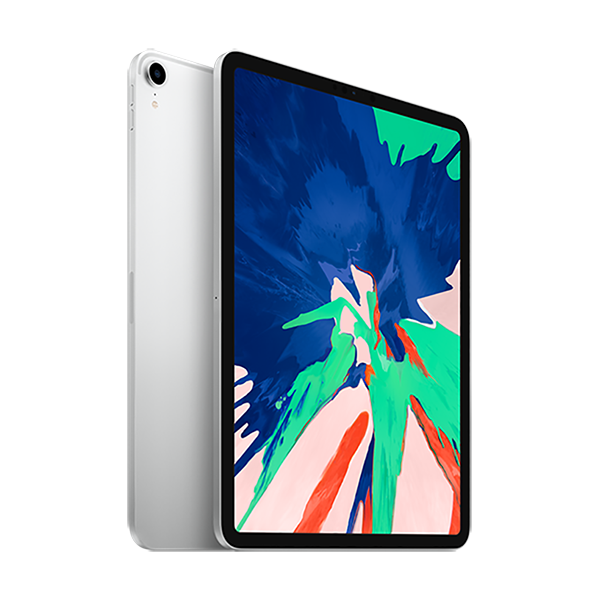 Apple Pencil (1st generation) is compatible with 9.7-inch iPad Pro, 10.5-inch iPad Pro, 12.9-inch iPad Pro (1st and 2nd generation), 10.5-inch iPad Air, iPad (6th generation), and iPad mini (5th generation). ³Data plan required. Gigabit-class LTE and LTE are available in select markets and through select carriers. Speeds are based on theoretical throughput and vary based on site conditions and carrier. For details on LTE support, contact your carrier and see www.apple.com/ipad/LTE. ⁴Battery life varies by use and configuration. See www.apple.com/batteries for more information. Go to www.apple.com/ipad-mini/specs for a complete set. 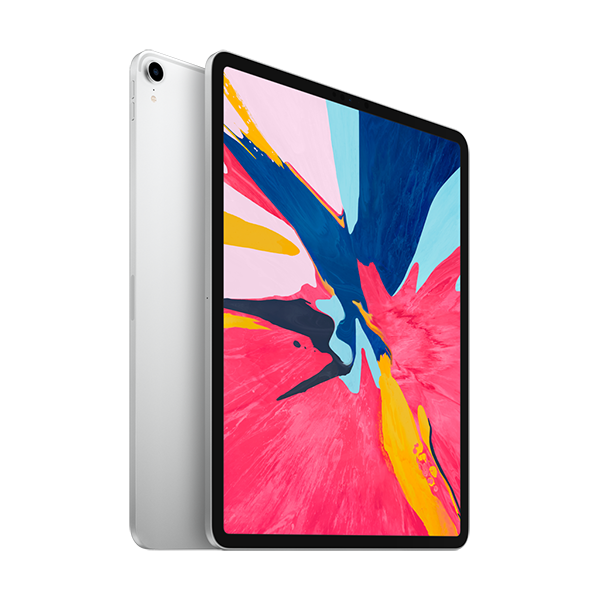 The new 11-inch iPad Pro features and advanced Liquid Retina display that goes edge to edge.¹ Face ID, so you can securely unlock iPad Pro, log in to apps, and pay with just a glance. The A12X Bionic chip is faster than most PC laptops and easily runs pro apps. 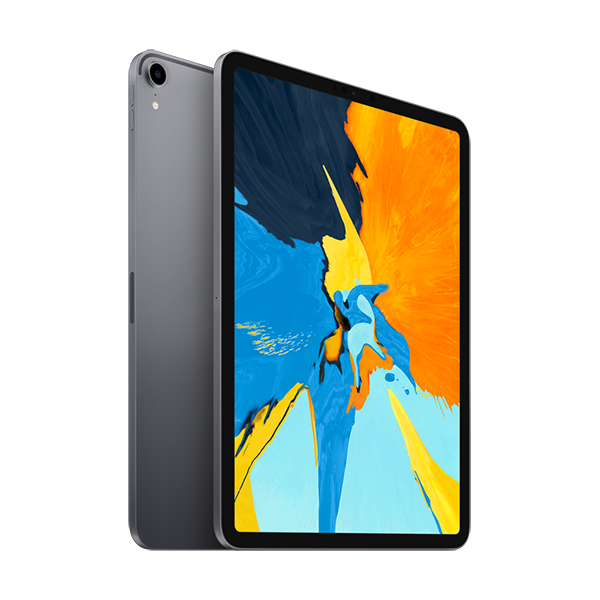 Al-day battery life.³ Wi-Fi and Gigabit-class LTE.⁴ Over a million apps available on the App Store, including augmented reality experiences. And the new Apple Pencil and Smart Keyboard Folio help you be even more creative and productive.² It will make you rethink what iPad is capable of - and what a computer is capable of. ¹The display has rounded corners. 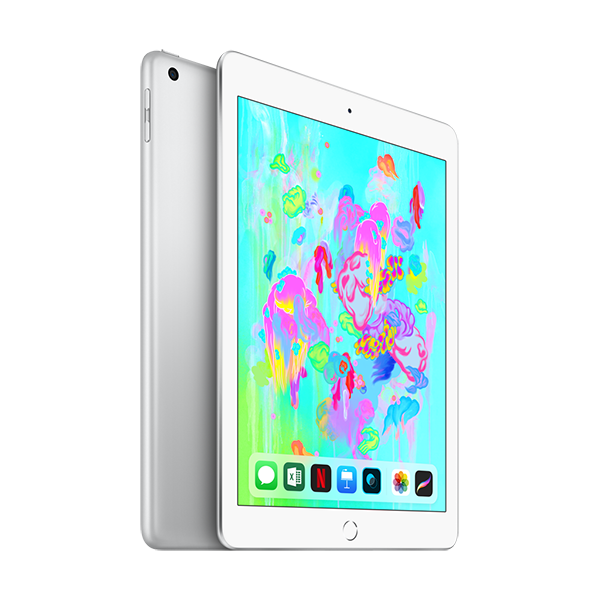 When measured as a standard rectangular shape, the screen is 11 inches diagonally. Actual viewable area is less. ⁴Data plan required. Gigabit-class LTE, 4G LTE Advanced, and 4G LTE are available in select markets and through select carriers. Speeds are based on theoretical throughput and vary based on site conditions and carrier. For details on LTE support, contact your carrier and see www.apple.com/ipad/LTE. 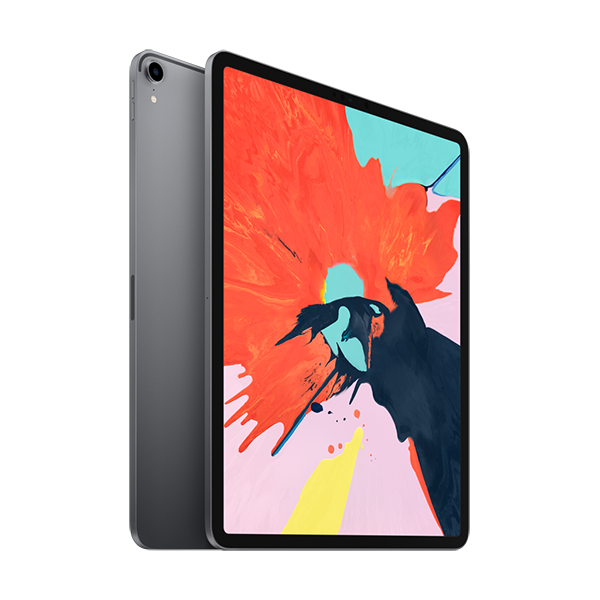 The new 12.9-inch iPad Pro features an advanced Liquid Retina display that goes edge to edge.¹ Face ID, so you can securely unlock iPad Pro, log in to apps, and pay with just a glance. The A12X Bionic chip is faster than most PC laptops and easily runs pro apps. 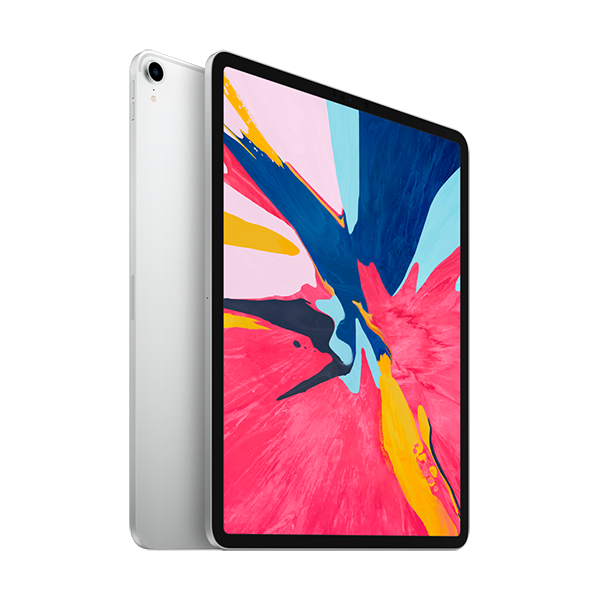 All-day battery life.³ Wi-Fi and Gigabit-class LTE.⁴ Over a million apps available on the App Store, including augmented reality experiences. And the new Apple Pencil and Smart Keyboard Folio help you be even more creative and productive.² It will make you rethink what iPad is capable of - and what a computer is capable of. Apps and available on the App Store. Title availability is subject to change. ¹The display has rounded corners. When measured as a standard rectangular shape, the screen is 12.9 inches diagonally. Actual viewable area is less.